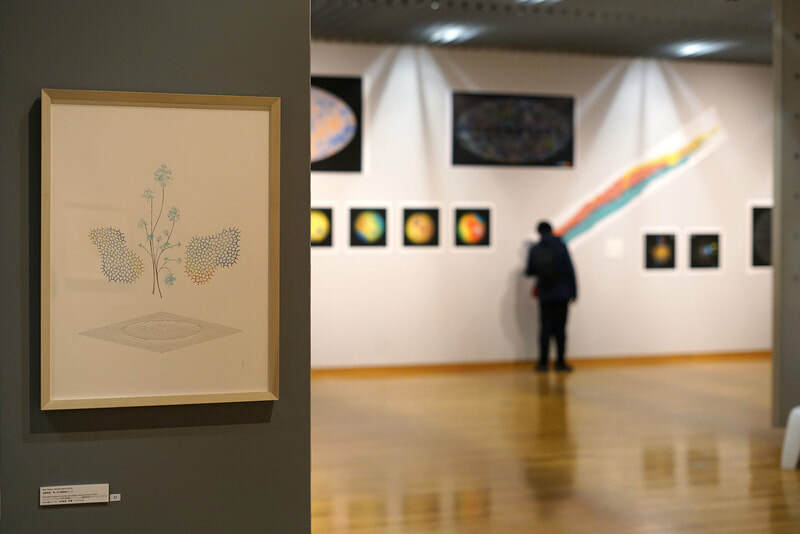 For the exhibition ‘Portraits of Thought’, British artist and diagram researcher Michael Whittle has gathered a collection of some of the most ambitious, creative and mysterious diagrams from science and mathematics. 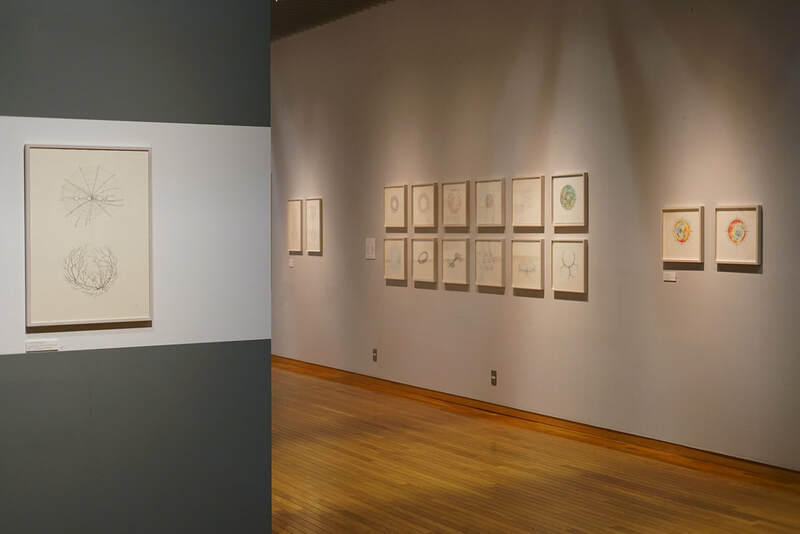 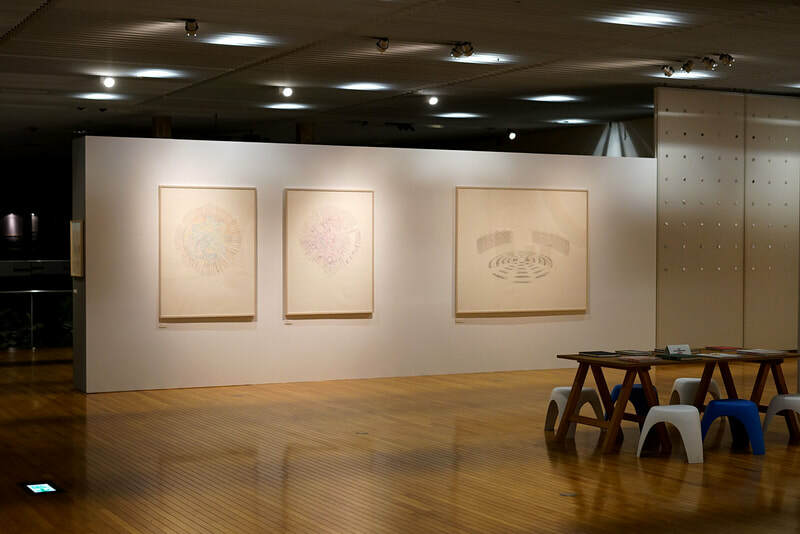 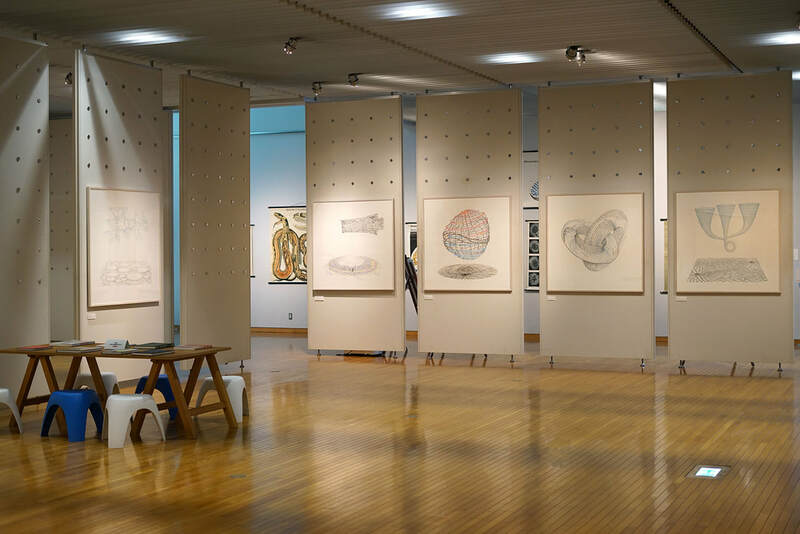 Presented alongside these are a series of intricate, new diagrammatic drawings and paintings that combine contemporary art and science. 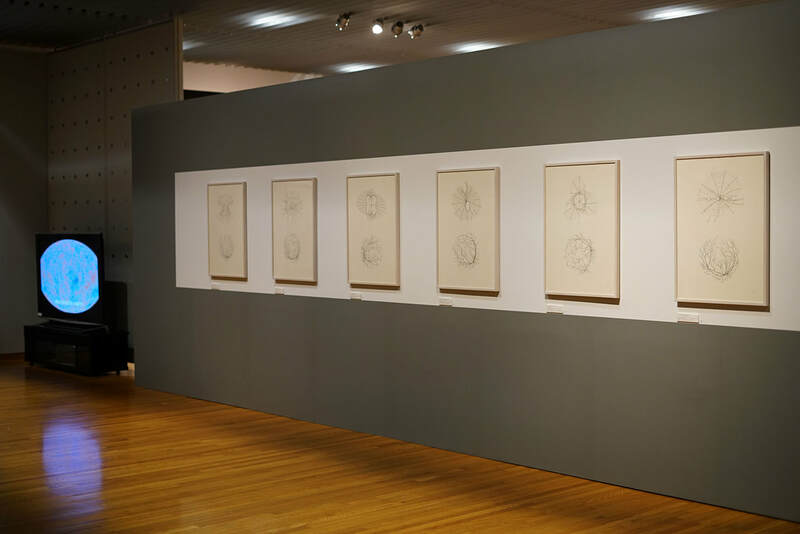 Several of these works were created by Whittle after spending time Kyoto University’s Centre for Advanced Studies' ' iCeMS laboratories' (Institute for Integrated Cell-Material Sciences), where he spoke with scientists about their latest research and discoveries as part of a quest to develop what he calls a romantic-objective ‘poetics of science’.